The Old Schoolhouse Review Crew was asked to review two DVD’s from Dean Butler’s Legacy Documentaries. 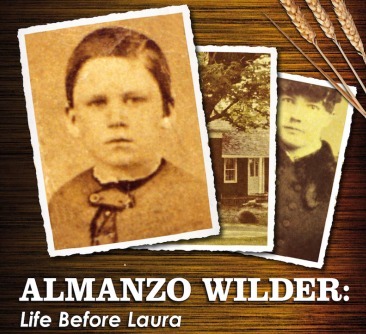 I received Almanzo Wilder: Life before Laura to review. Dean Butler, producer of Almanzo Wilder: Life Before Laura played Almanzo in the television show Little House on the Prairie from 1979 to 1983, and has since produced this and other documentaries on Laura Ingalls Wilder and her family. Life Before Laura speaks of the book Farmer Boy, Almanzo Wilder’s experiences, and shows his boyhood home in Upstate New York, where the Wilder’s lived from 1957 to 1975. The home has been restored with period furniture and boasts it’s festivals and they often bring in a set of oxen, oxen calves, and Morgan horses to recreate Almanzo’s experiences. It makes you want to visit! I was particularly excited about this review. I grew up not far from DeSmet, South Dakota, and now live in Missouri. We’ve toured the Mansfield, Missouri homes of Almanzo and Laura and read most of Laura’s books. At some point, you feel like you “know” them, and seeing where Almanzo grew up was pretty fun! All of the kids and I watched this. (Okay, so mostly Pierce just wandered about the room and danced when there was music. I’d still say he enjoyed it!) When supper interrupted our watching, the kids were quite fearful they’d not get to watch the end and were greatly relieved when I told them that we get to keep our copy. The kids asked if the DVD was “real”. When I assured them it wasn’t fiction, they were a little confused on the drawings depicting Almanzo and his classmates and siblings – and how Almanzo and his father on the movie, having taped it 150 years ago! Once we clarified the difference between acting, fiction, documentaries, and the like, I think they understood. Either way, they definitely enjoyed the movie, learning more of the American Pioneer heritage, and the life of years past. Blaine walked in towards the end and heard the story of Almanzo finding a neighbor’s wallet, and, long story short, receiving $200 for his honesty. In the days of $20 ounces of gold, that’s like handing a nine year old $15,000! Equally amazing is that the $1500 found in the wallet is the equivalent of carrying $120,000 around in your back pocket! 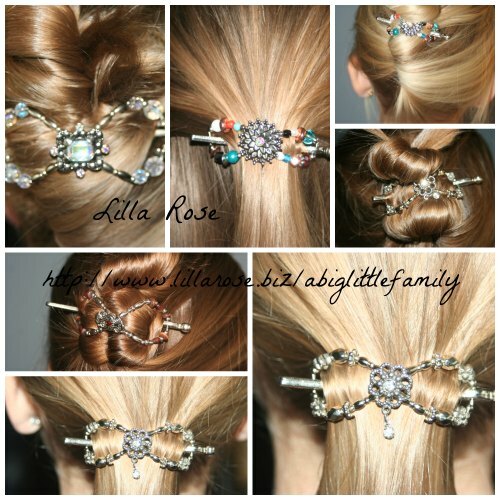 Different times and ways of life, to be sure! I was really pleased with the quality of this DVD, the time put into it, and the vivid descriptions used. It captured both my and my children’s attention and made learning fun. It has Eden ready to pick up the Laura Ingalls Wilder series again to finish it, and we’ll plan another trip to Mansfield once we finish the series. Maybe we’ll plan a trip to DeSmet next time we’re in South Dakota too. There’s learning to be done! Almanzo Wilder: Life Before Laura is about 50 minutes long and is $21.95 available here. The Walnut Grove store also has this and many other Laura Ingalls Wilder titles listed. To read other Review Crew member’s reviews on Almanzo Wilder: Life Before Laura and reviews of the other DVD received, Little House on the Prairie: The Legacy of Laura Ingalls Wilder check out the Review Crew Blog. Sounds like a very interesting documentary. Something worth watching. I had thought we should visit the Laura Ingalls play in DeSmet when you come again, so guess we’re on the same page.